There has been news that Adivi Sesh will be marrying Supriya Yarlagadda soon. But when asked, Adivi Sesh said that all this is not true. There are no wedding plans for now said the actor. He is busy with his films, he added. 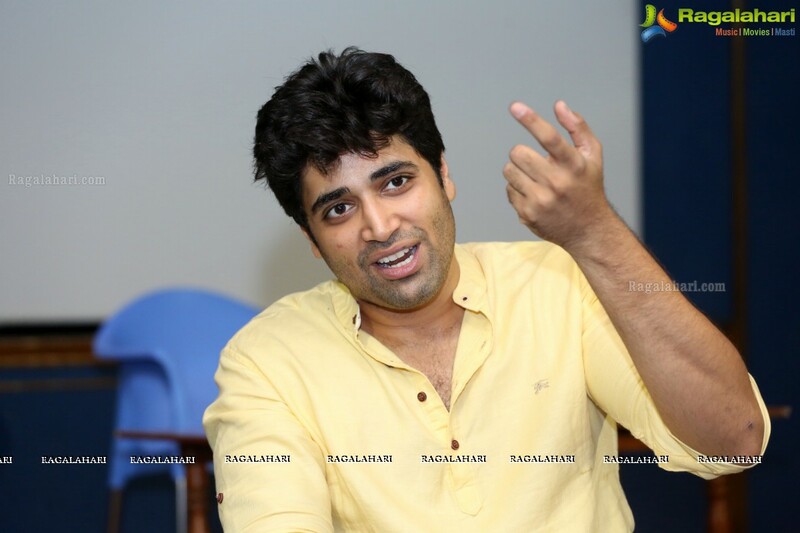 Adivi Sesh tweeted, "Guys n gals, the only big thing happening in my life right now is movies. Acting. Writing. Trying to live the dream by doing what I love. Trying to keep my head down. Work hard. Keep getting better. Keep doing my best. Nothing else. :) Love, Sesh." The actor gave a hit film Goodachari this year. This film also featured Supriya Yarlagadda in it. He has announced a sequel to this film.